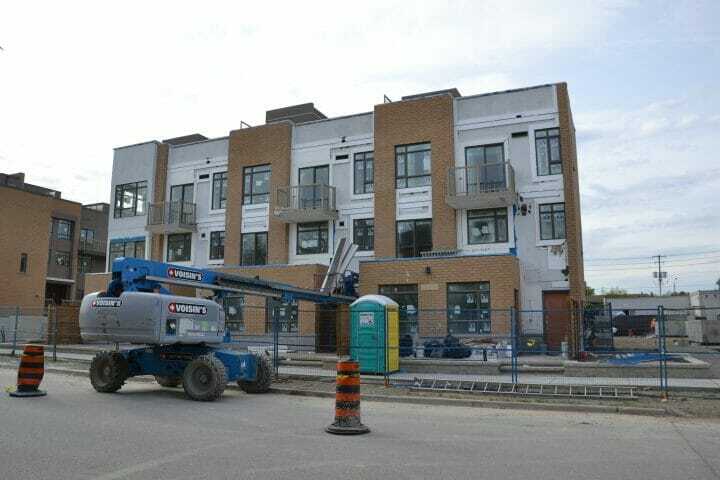 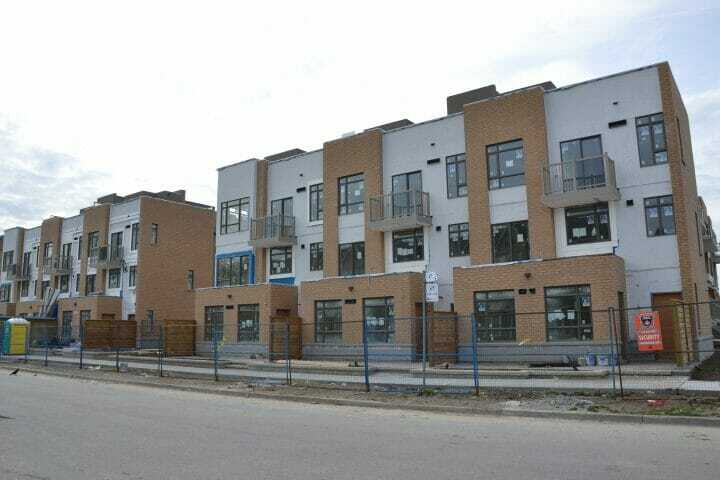 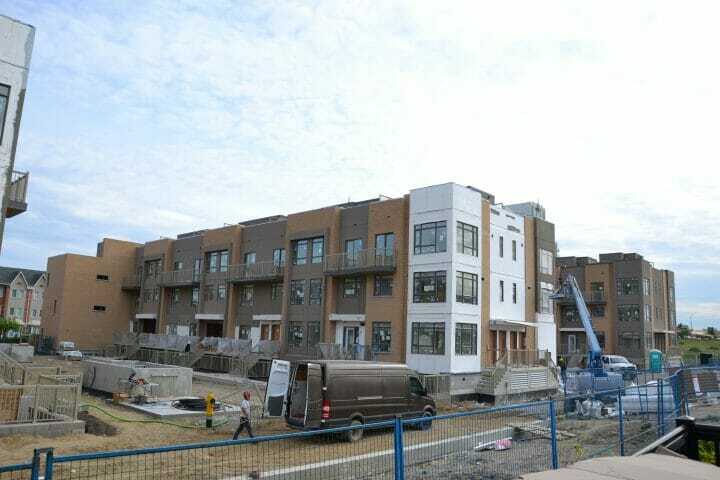 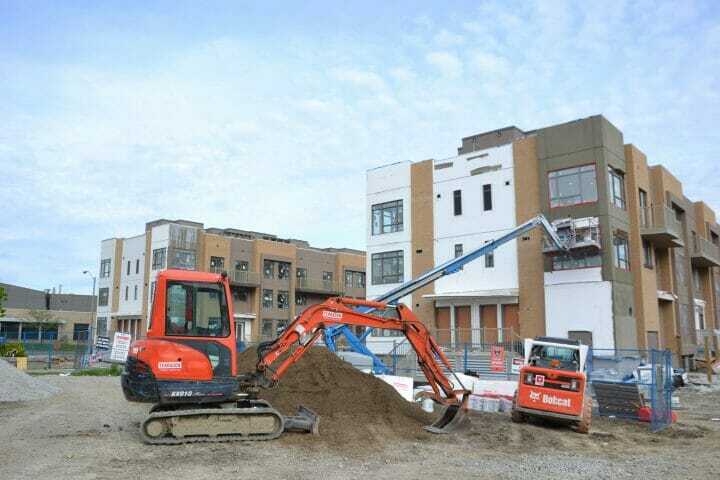 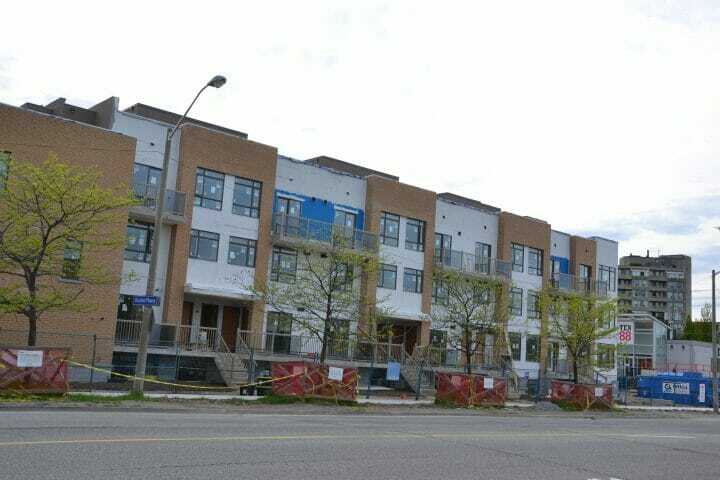 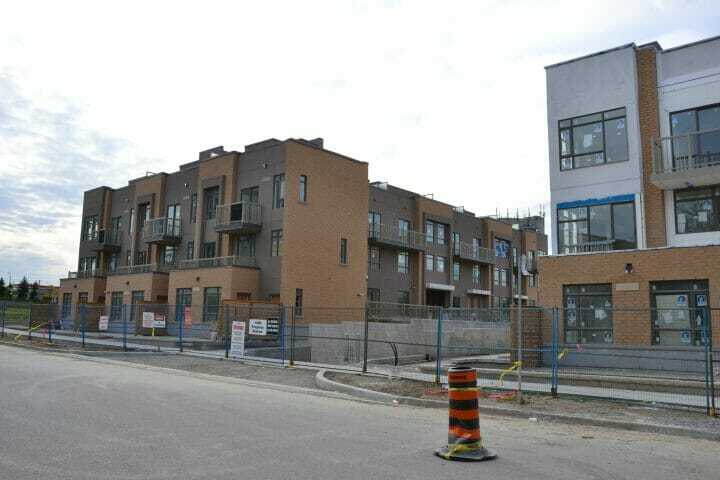 Ten88, on the corner of Progress Road and Sheppard Avenue is nearing completion as homeowners get ready to move in late summer and early fall. 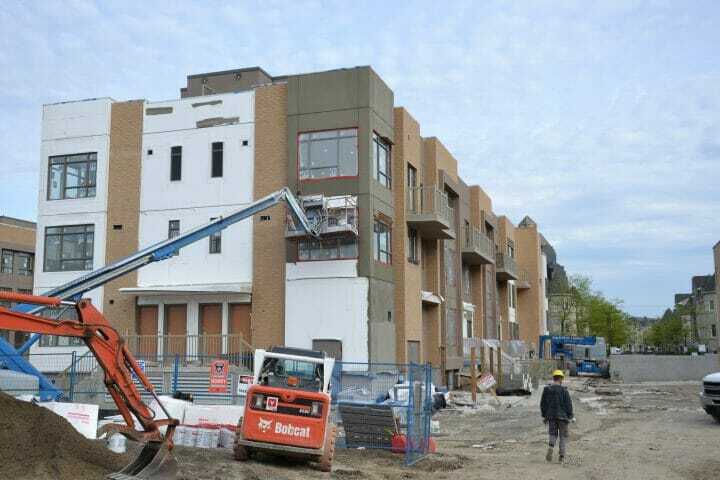 Block 1 and Block 2 are currently in the finishing stages. 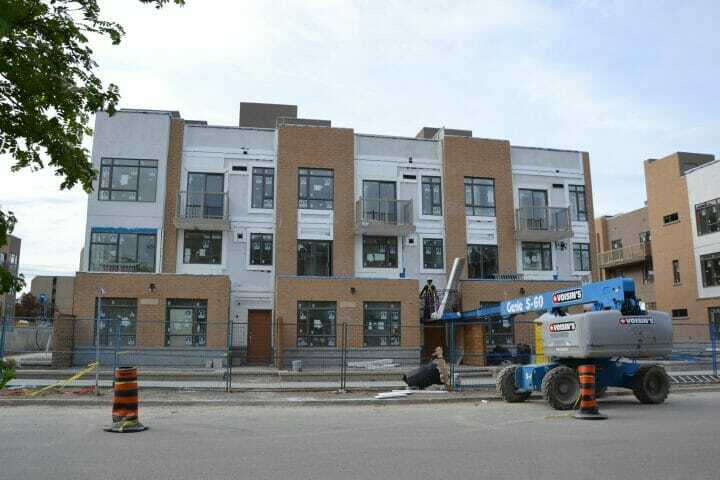 Kitchen appliances in Block 1 are being installed, while kitchen cabinets and countertops are being delivered in Block 2. 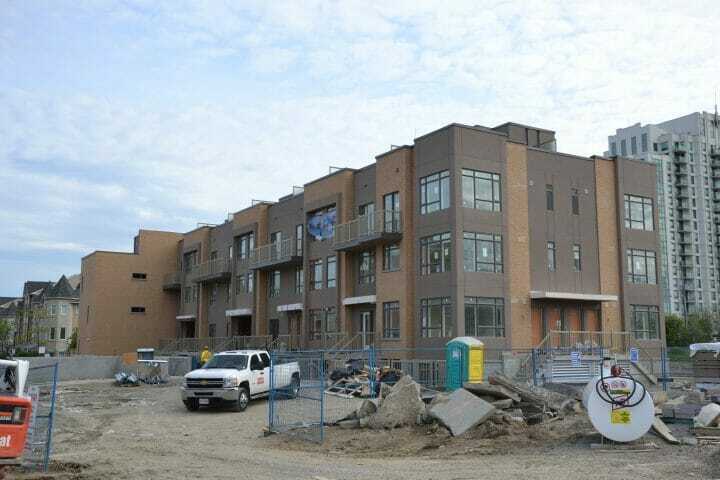 Block 3 is completing electrical, heating and plumbing while kitchen deliveries continue. 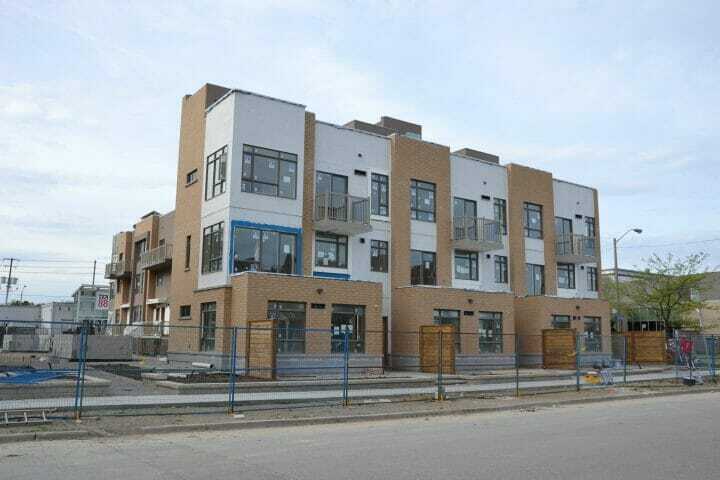 Community landscaping is shaping up as pathways, driveways, the community entrance and parkette are almost complete. 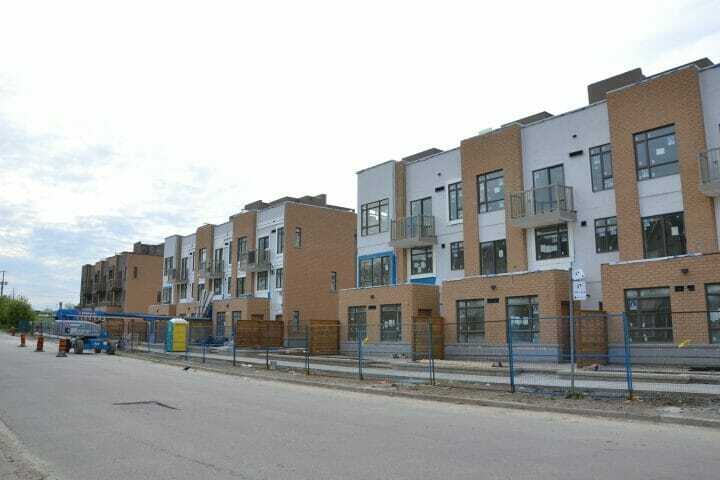 For those of you who missed out on being part of this beautiful community, you can register for our next Scarborough project here.